You know if a website is using SSL if there’s a little padlock icon next to its URL, which should start with https:// rather than just http:// (“s” for “secure”). These extra layers of protection secure your customers’ information by installing several layers of encryption to stymie hackers. The stronger your SSL, the better—we use SSL on your Optuno website. Optuno’s Brute Force Protection prevents hackers guessing your password to break in—you get to customize how you want it to work. You can choose how many attempts someone has to input passwords before they’re banned, how long you want the ban to last, IP addresses to ban, etc. On your end of the content management system, simply click “Add New Protection Rule” to create stronger rules and view the “Brute Force Log” so you can see which IP addresses have been trying to sneak in the back way. Check this on a regular basis. Don’t be caught without a daily backup if hackers strike (or some other system apocalypse). Also, store daily backups securely in an offsite location for extra protection. Set backups to happen automatically every day so nobody accidently forgets to do it. Test the backups on a regular basis to make sure they’re working. Then, if the worst happens, you’ll be ready. And the good news for those of you using Optuno's web developing services: we back your website up twice a day, every day, in a secure off-site location. Constant vigilance! Keeping all the software that connects to your website updated is a crucial way to protect security on the server end. 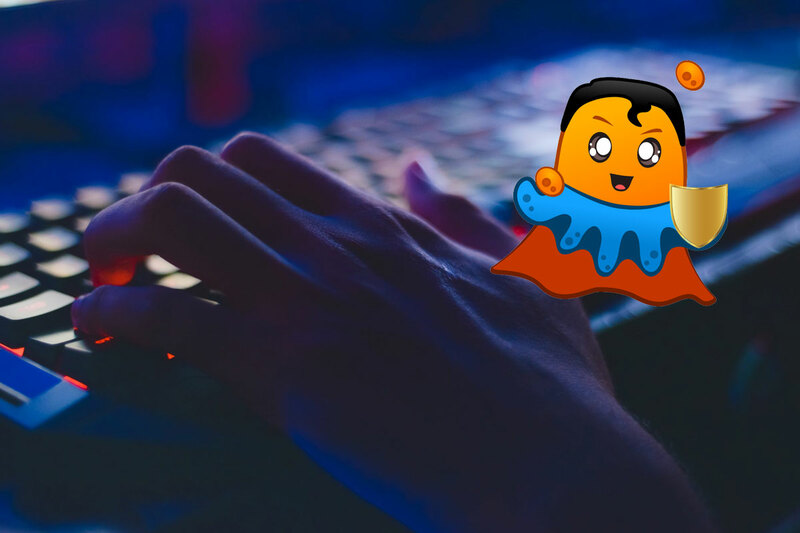 As hackers continue to search for and exploit weaknesses in previous iterations of your software packages, developers on your side (here at Optuno) are also constantly working to bolster security. Regular maintenance and updates are essential to keeping the bad guys out. Break that down into an acronym: “Ihegcsotb” That gives you at least one capital letter. Avoid using any word you can find in the dictionary or that’s obvious like a birthday or someone’s name. By knowing some basic website security techniques on the server side, you’ll be more educated on ways to keep your website, your customers and your business out of the hands of hackers. Let us know if you need help or have questions!